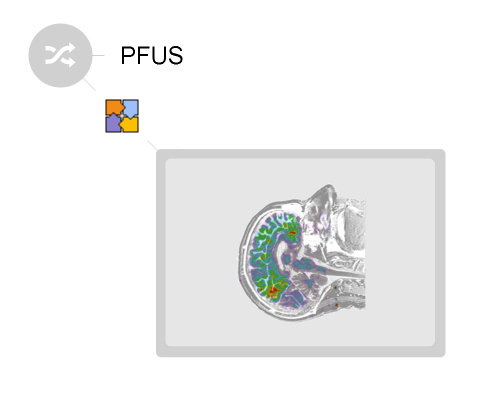 PMOD’s PFUS tool represents a highly flexible environment for all kinds of tasks related to image registration and brain image normalization. It supports the users in deriving optimal results from multi-modal images even in the most challenging situations met in human or preclinical research. 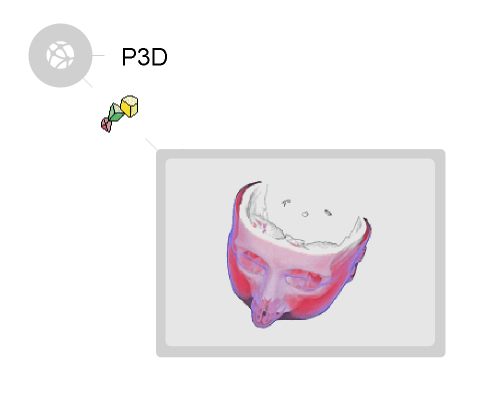 PFUS features a rich set of automatic methods for registering multi-modal images, and allows for the interactive precision adjustment of the alignment. Brain images of humans, rats and mice can readily be normalized using templates for different imaging modalities. A unique functionality is the mathematical combination and inversion of spatial transformations. Once the images are registered, PFUS offers powerful tools for their joint analysis. The methods range from various types of fusion renderings, region outlining in the fused images, automatic delineation of standard brain regions, arithmetic operations between images, to the generation of scatter plots.